If Donald Trump wants to denuclearise the Korean peninsula, how come he met with 'Little Rocket Man' In June? Why does it seem like the world has forgotten the nuclear non-proliferation treaty? 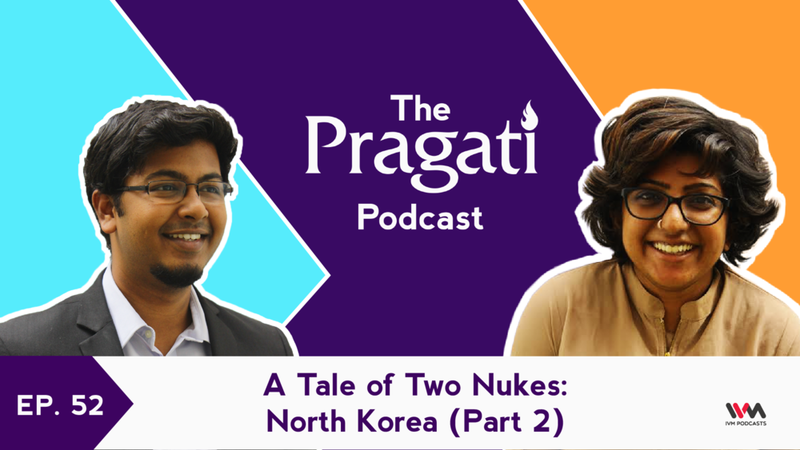 In the second of a two-part series, Ameya Naik joins Pavan Srinath and Hamsini Hariharan to discuss what is happening with negotiations between North Korea and America and the current debates on proliferation.